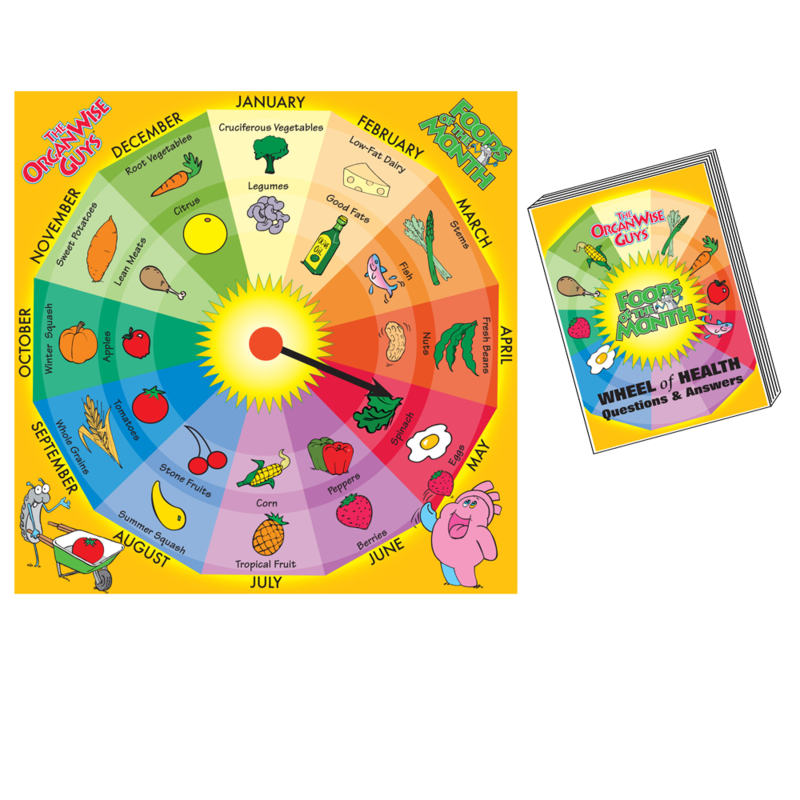 This wheel comes with a question/answer guide for the educator to use as participants spin the wheel to determine which food(s) they will be quizzed on! 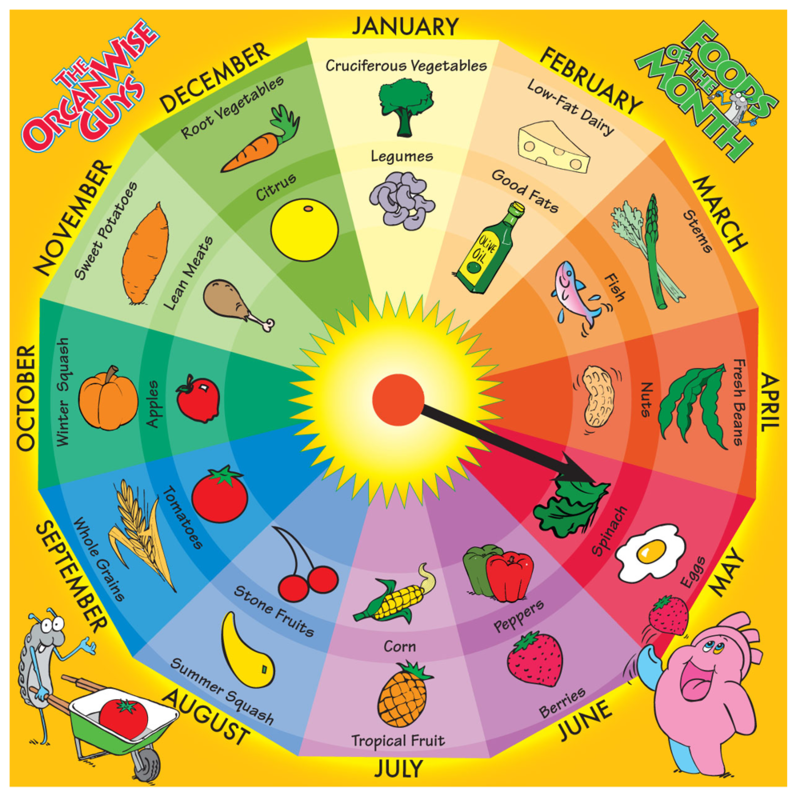 It’s time to test nutrition knowledge with the Foods of the Month Wheel. 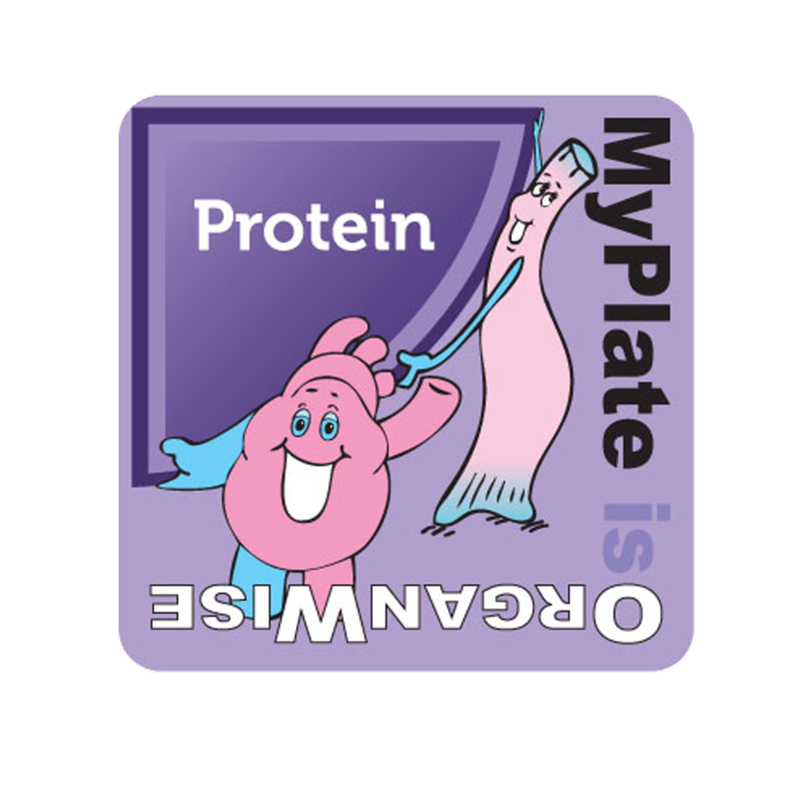 This wheel comes with a question/answer guide for the educator to use as participants spin the wheel to determine which food(s) they will be quizzed on! 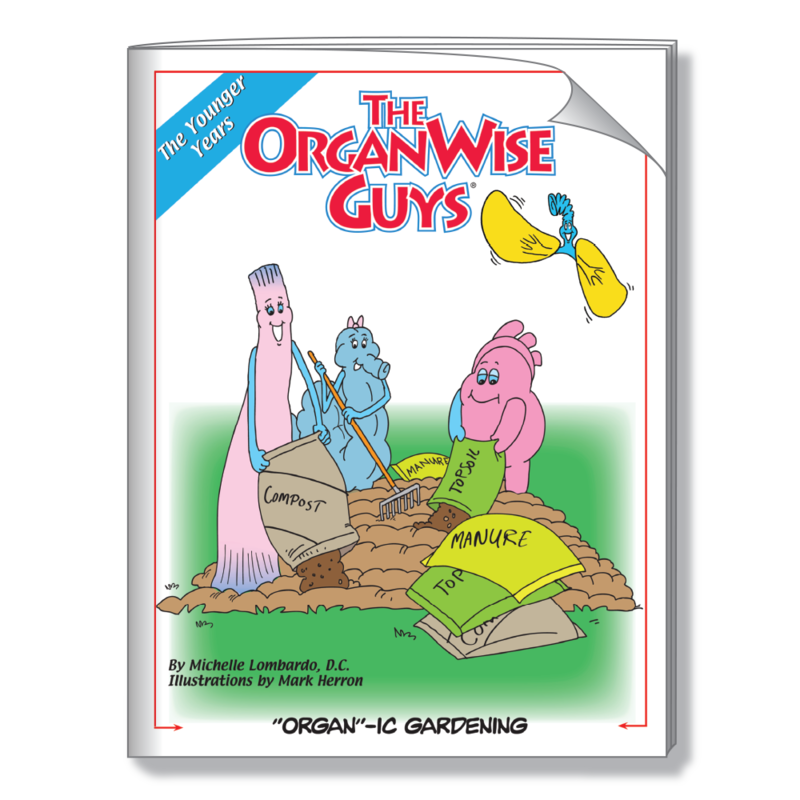 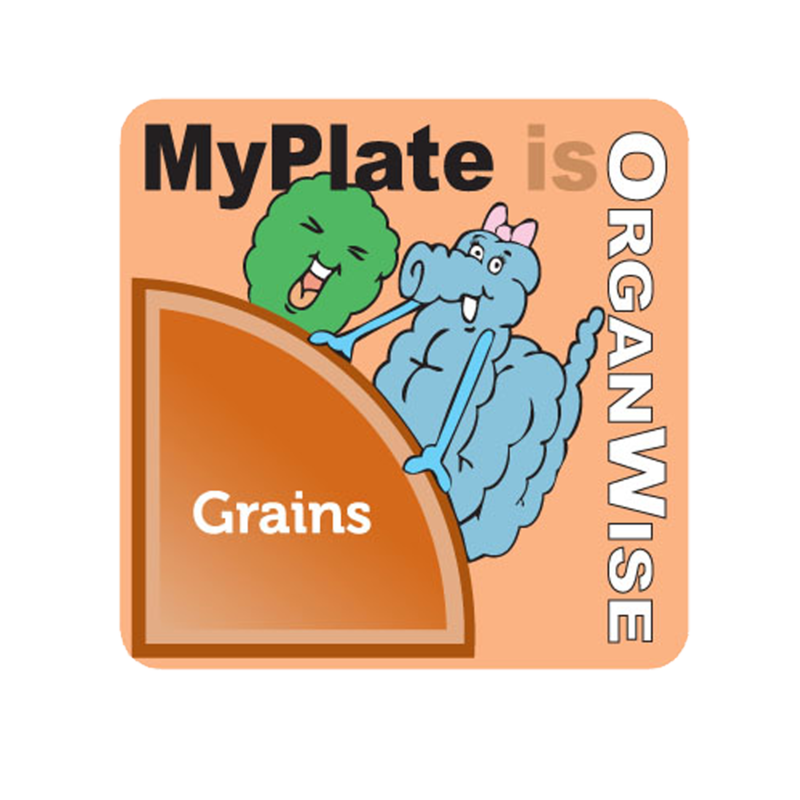 This is a perfect complement to schools/organizations that are Foods of the Month Members.